Sometimes it seems like all your friends are better at this adulting thing than you could ever hope to be. Just scroll through your newsfeed. It seems like every other day someone you know from college is announcing a new baby, spouse or house on Facebook, and you’re still in your rented studio apartment swiping left on Tinder for eternity. Well, this new report from Bloomberg News might not help you snag a husband or wife, but it does suggest that you’re not as far behind the curve as Facebook would have you believe — at least by one benchmark. The report shows that in many of the nation’s largest cities, more people are opting to rent rather than buy their homes. In fact, renters now outnumber homeowners in 52 of America’s 100 most populated cities. The decline in homeownership is especially apparent in Baton Rouge, Louisiana, and Detroit, where renters became the majority in 2015. In Detroit, the year marked the lowest homeownership percentage in more than five decades, with just 49% of households owning their residences. The U.S. housing crisis likely played a major role in the decline of ownership. Some cities have long been home to mostly renters, but in Detroit and 20 other cities, including New Orleans, Denver and Atlanta, renters have only become a majority since 2009. Renting: A Choice or a Necessity? There’s nothing wrong with renting by choice. Unfortunately, that’s not why most families choose rent over a mortgage. A lack of affordable housing — both in the rental and buying markets — make it tough for low-income and middle-class families to purchase homes, Nela Richardson, chief economist for real estate brokerage and database Redfin, told Bloomberg. Adding to the boom in renters is the rising number of elderly people selling their homes and downsizing, along with millennials who can finally afford to move out of mom and dad’s house but aren’t quite ready for a mortgage. This means renter-to-owner ratios are quickly changing in cities that have long valued homeowners, who often stay longer in one area and are more civically engaged than renters. But advocacy group Detroit Future City believes it’s time for the the Motor City and others to embrace renters as it did homeowners in the past. Renovate government-owned properties to improve the quality of low-cost housing. Punish absentee landlords who don’t keep their properties well maintained. Create new financial options that ease the transition from renting to homeownership. The Center for Budget Policy & Priorities goes even further, advocating for tax credits for low-income workers, the elderly and people with disabilities to make it easier to find quality housing, whether they are looking to rent or own. These programs are likely a step in the right direction, as estimates say the number of renters will continue to increase for at least another decade. Are You Ready to Buck the Trend? Yes, renting is all the rage right now, but people are still buying homes. If you have never bought but have been saving for your chance, you’re not alone. About 35% of homebuyers last year were leaving their rentals behind for the first time. Just because you’re a newbie doesn’t mean you have to go into this blindly. Here are a few tips for first-time homebuyers to make sure you get the best deal on your starter house. 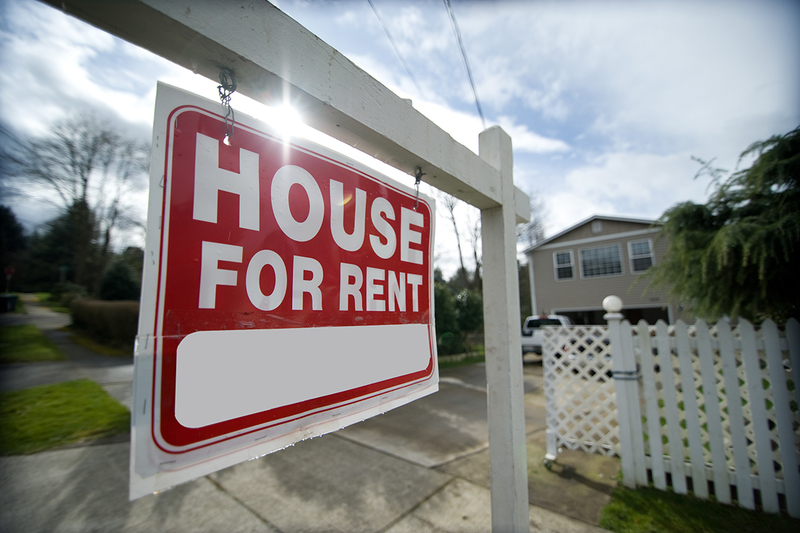 Your Turn: Are you still renting? Or do you own your home? Desiree Stennett is a staff writer at The Penny Hoarder. She opts for renting instead of owning because she appreciates that when something breaks, it’s someone else’s problem.